Grand Opera House granted funding to help restore its famous auditorium "to its former grandeur"
The Grand Opera House in Belfast has been granted more than £240,000 in funding towards plans to restore its famous auditorium "to its former grandeur"
The Grand Opera House in Belfast has been granted more than £240,000 in funding towards plans to restore its famous auditorium "to its former grandeur". The £242,700 grant from the Heritage Lottery Fund is initial funding for the theatre to develop plans, which will then be assessed by the HLF for a further £4,560,000 funding award. 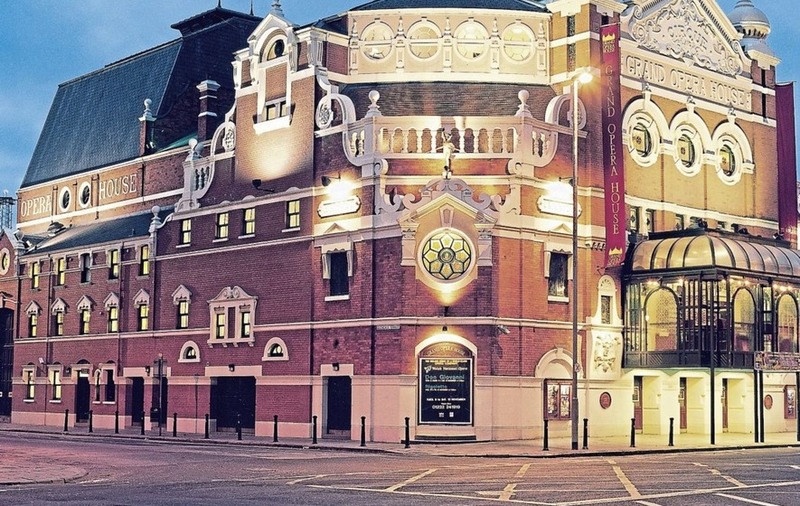 The restoration project, which will cost a total of £11 million, is due to begin in January 2020 ahead of the theatre's 125th anniversary later that year. The work will see the restoration of the venue's auditorium and front of house areas. In addition, a permanent visitor exhibition will be created to showcase the colourful history of the theatre. 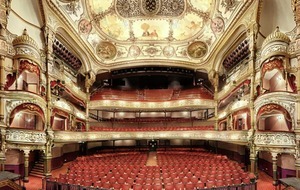 The interior of the Grand Opera House was last restored in 1980 when the theatre reopened after it was saved from demolition. Restoration work to the exterior of the building was completed in December. 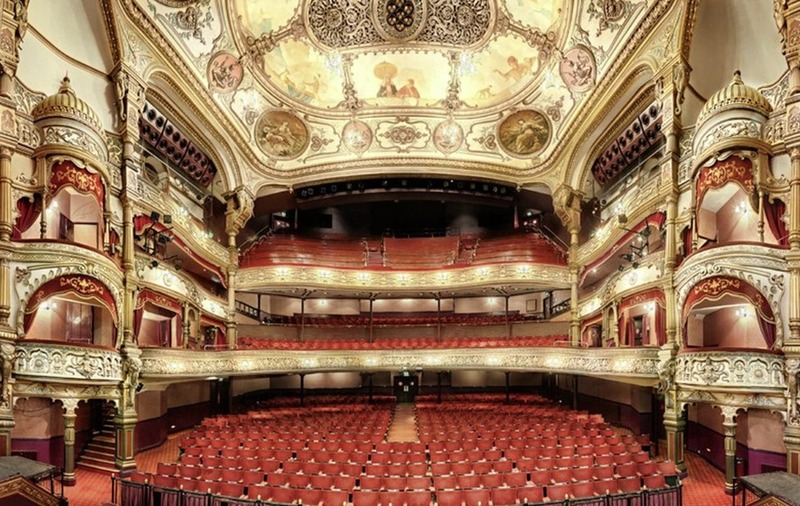 Ian Wilson, chief executive of the Grand Opera House, said there are "very few theatres in the UK and Ireland that can match the opulence of the Grand Opera House's auditorium". 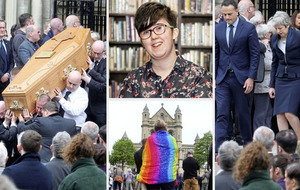 "The restoration of the auditorium and supporting public spaces represents a once-in-a-generation opportunity to return the auditorium to its former grandeur and acknowledges the Grand Opera House's vibrant contribution to Northern Ireland's cultural life, and to the economy of Belfast," he said. "Thanks to the National Lottery, this funding will help us to protect, conserve and enhance the heritage of the Grand Opera House and share its unique and colourful history through improved community and visitor engagement".